BS Degree in Psychology, BS Degree in Business. Top performing businesses in the physical world. 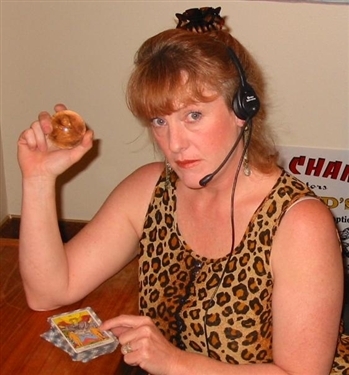 Professional Tarot since 1980's. My, my how time has flown! "Little White Angel" believes God is the Universe, Jesus Christ his son, Holy Spirit resides in us. We all have friendly entities who love us and who travel with us on our journey. 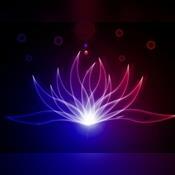 Whether physical or spiritual... We are all Spiritual beings having a Human experience. Scholar, Egypt, well traveled miles in cultures, religion, spirituality and worship. REALISTIC ... Relationships are complicated, break ups are painful. The more people you have in your relationship, the more dynamic the out come can be. If you are having an affair ... you must take into consideration the power of the third party! You are a spiritual being having a human experience! You have come here for a brief period of time. Relationships are IMPORTANT! You have all the tools and abilities to make this an amazing experience! Discover your way ... remember to be open to possible alternative paths. Tarot tells us past, past, present and future ... when ALL things remain the same. i wish i could grt a refund. that should be an option. this person was more of a therapist giving opinions. im not interested in that. Amazing and also shared some of the same things as ADAM. Little White Angel has been a user of Keen since 2006. 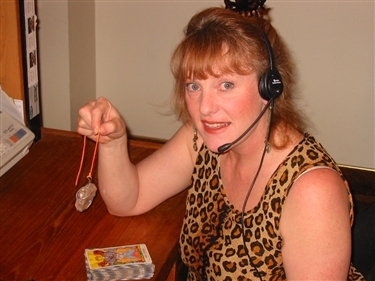 Getting Tarot Readers advice from Little White Angel through www.keen.com is safe, secure and confidential.